When you envision your young person 10-15-20 years from now, what comes to mind? What characteristics or qualities do you want your son to have? My guess is that strong, independent, confident, high self- esteem, resilient, kind, caring, responsible, trustworthy, collaborative, and a sense of purpose would be high on the list for just about any parent. 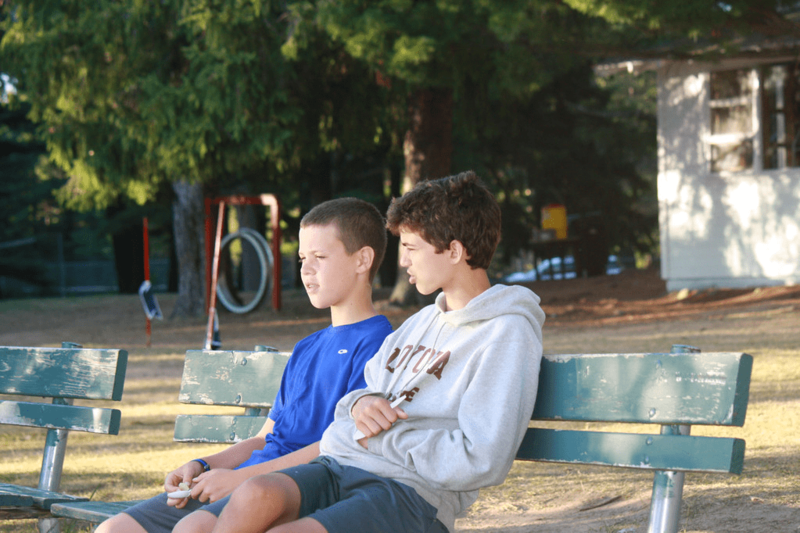 Have you thought about how your son will acquire the qualities you wish him to have as an adult? I recently attended a session at the Mid-States Camp Conference that was given by the CEO of the American Camp Association, Tom Rosenberg. 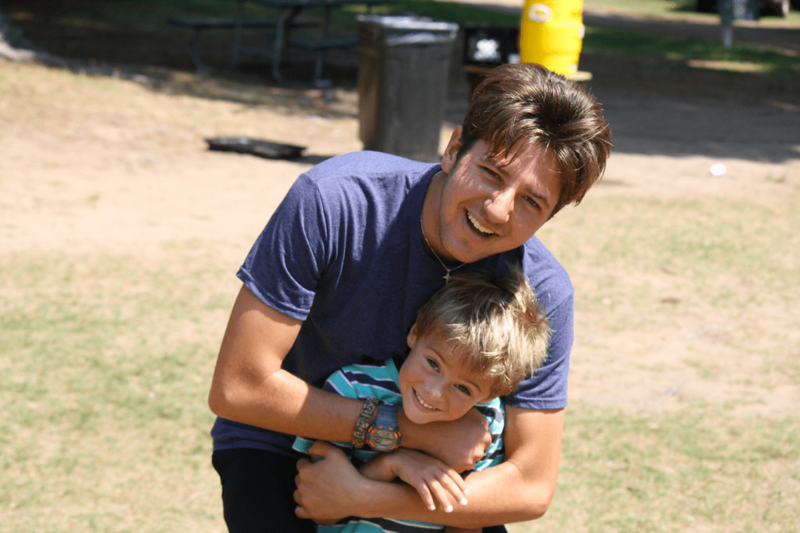 His compelling message spoke to the “Why Kids Need Camp Now More Than Ever.” Without boring you with a long list of statistics, the summary of Tom’s intro is that kids today have less in-person social time and experience more loneliness, anxiety, depression or worse. This generation of youth is more connected than ever before, but yet so disconnected at the same time. There is a noticeable and widening gap in soft skills as young people enter the workforce today. Soft skills encompass a large range of non-technical skills such as personal responsibility, communication, problem solving, decision making, empathy, ability to read body language and emotions, self-awareness, good work habits, teamwork, positive attitude, etc. “Soft skills may be harder to define and measure than hard skills, but they are just as critical.” Bridging the Soft Skills Gap: How To Teach the Missing Basics to Today’s Young Talent by Bruce Tulgan. Back to my question of “how will your son acquire the qualities you wish him to have as an adult?” While school is good for teaching the “hard skills” kids need to establish a basic foundation, camp is a KEY partner for out-of-school time and innately teaches the “soft skills” many young people are lacking today. It is a BIG job to raise kids, and as parents, you rely on various people to help you along the way. As the saying goes, “it takes a village.” Family, teachers, coaches, neighbors, friends, pastors and more are part of that village. We would like to join your village and partner with you to nurture and support your son in ways that will help him become the person you envision in 10-15-20 years. 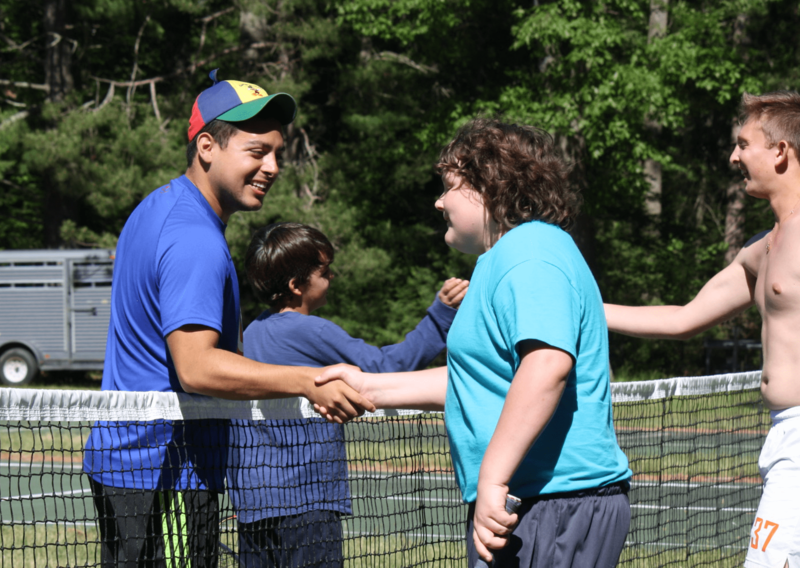 Here are just a FEW things that the Towering Pines experience provides and why kids need camp NOW more than ever before! The Opportunity to PLAY and be a Kid! We are EXCITED to partner with you this summer! !